This fabulous sail cat is the result of a collaboration between Bob Mott and Frank Cusack. 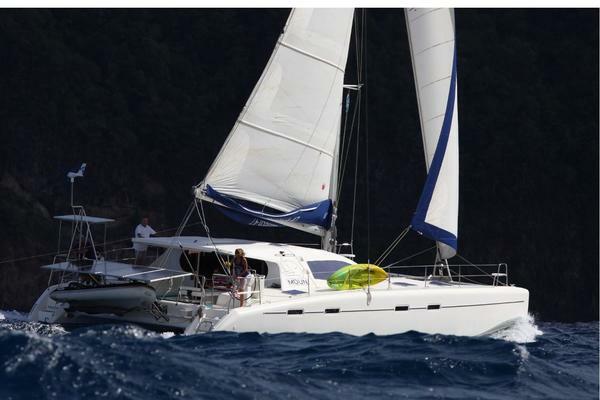 The result is a fast and spacious alloy cat that is at home as a profit-maker in a charter operation or as a safe and stylish global family cruiser. It is configured with private sleeping accommodations for 11 guests in 6 cabins plus separate bow crew quarters for 2.Features include electric winches, water maker, wind and solar power generation, smart power regulation, 3 refrigerators/freezers and much more.Call or write for access to an extensive photo library and further specs. 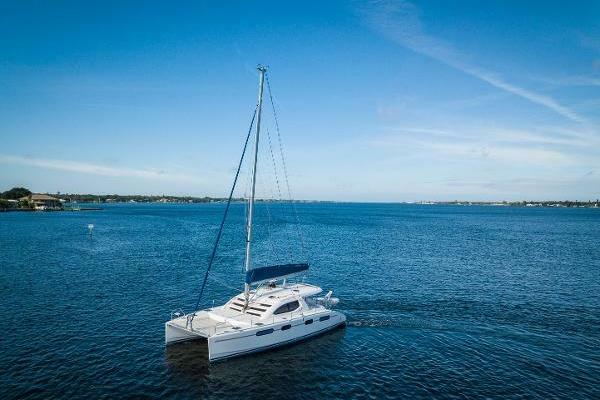 United Yacht Sales New Jersey would love to guide you through a personal showing of this 55' Oceanic 55 Catamaran 2016. This yacht for sale is located in Phuket Thailand and priced at $599,000. For a showing please contact us by filling out the form on this page and we will get back to you shortly!